New Brunswick’s first responders struggling with post-traumatic stress disorder will soon have easier access to workers’ compensation benefits once a new bill clears the legislature. New Brunswick's first responders struggling with post-traumatic stress disorder will soon have easier access to workers' compensation benefits once a new bill clears the legislature. Labour Minister Francine Landry introduced amendments to the Workers' Compensation Act on Friday that will mean that when firefighters, police officers and paramedics are diagnosed with PTSD, it will be presumed that the disease was caused by issues they dealt with while on the job. "This is very, very good news to recognize the important work that firefighters, paramedics and police officers do in New Brunswick," Landry told reporters. "They put their life [on the line] for the security of the population and it is very important." PC MLA Ross Wetmore introduced a private member's bill last year that would have extended benefits for first responders. He said he supported the government's bill. 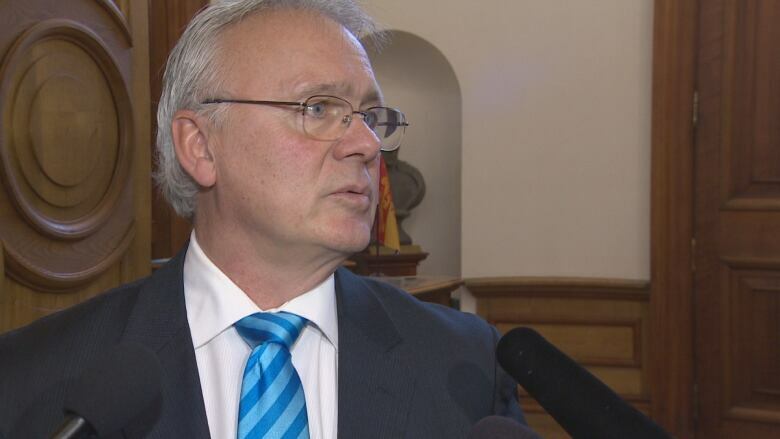 (CBC)The idea of extending compensation benefits to first responders struggling with post-traumatic stress disorder began with an opposition bill from Tory MLA Ross Wetmore. Landry said the proposed legislation mirrors a similar law already in place in Alberta and is in the "same spirit" as the private member's bill put forward by Wetmore. 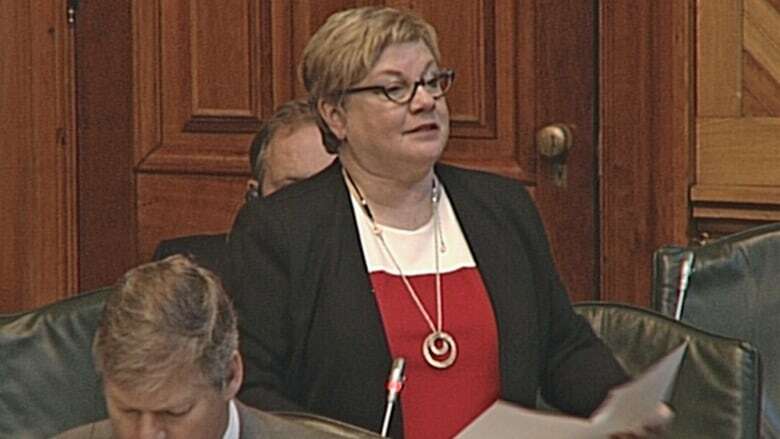 The labour minister said it's the provincial government's intention to pass the amendments to the Workers' Compensation Act as swiftly as possible. The Tory MLA that started the debate over compensation benefits for first responders said he doesn't foresee any stalling tactics from the opposition. "We are happy, this is a great first step," Wetmore told reporters. "But remember this is just the first presentation of the bill, we managed to do that before, present a bill which died on the order paper." The potential cost of the amendments, in terms of the additional financial hit to WorkSafeNB, isn't clear. Landry said she didn't have a cost for the bill. Wetmore, meanwhile, said he didn't think the change would create a financial strain on the compensation system. "What's a life worth? We've had a number of first responders commit suicide. It is not going to be misused," he said. 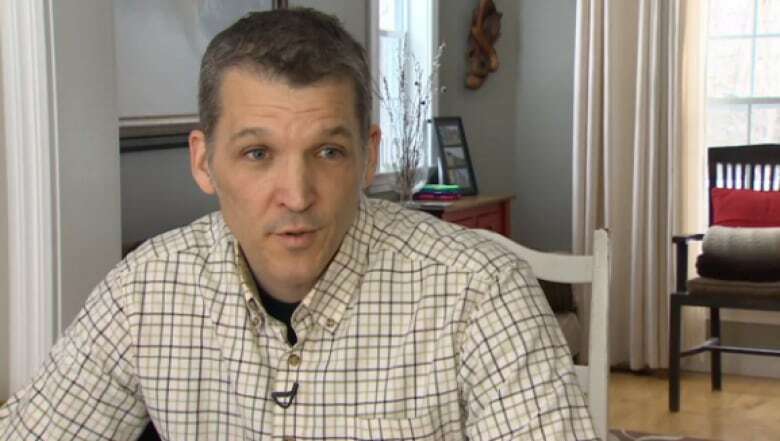 Glenn Sullivan, the president of the Atlantic Provinces Professional Fire Fighters Association, said there had been concerns in Alberta, when the legislation was first adopted in the western province, that benefits related to PTSD would drive up costs. Glenn Sullivan, the president of the Atlantic Provinces Professional Fire Fighters Association, said he supports the new bill but he questions the timing of the introduction. But Sullivan said those fears proved to be unfounded. The firefighter said the changes are important for his colleagues, who are struggling with mental illness. "It doesn't change how we go about our day, it puts in place and starts to remove the stigma of mental illness in the workplace," Sullivan said. "This is an important first step to dealing with mental illness in emergency services." The fact that a first responder, who has been diagnosed with PTSD by a psychiatrist, is presumed to have developed the disease from their job removes a barrier to receiving compensation. "It is more the fact that we have it in place that firefighters and other emergency responders don't have to jump through as many hoops … with WorkSafeNB. It is presumed that it had to do with the occupation," he said. Firefighters may endorse the bill, but Sullivan said he does question the timing of the introduction. He said he was consulted by Landry's department on the proposed legislation but he wasn't given any advance notice of the bill's introduction on Friday. He said he wonders if there was an element of damage control in the timing. "We certainly do appreciate the bill, the fact they are finally addressing presumptive PTSD and our members will dearly benefit from that," Sullivan said. "But I am a little suspect on the timing and how the government has been under the gun, so to speak, with the omnibus bill." The Liberal government has been criticized for packing reforms to 14 different laws into one sweeping bill. Firefighters and police associations are opposing a section of the bill that alters their contract arbitration system. Daniel McHardie is the digital senior producer for CBC New Brunswick. 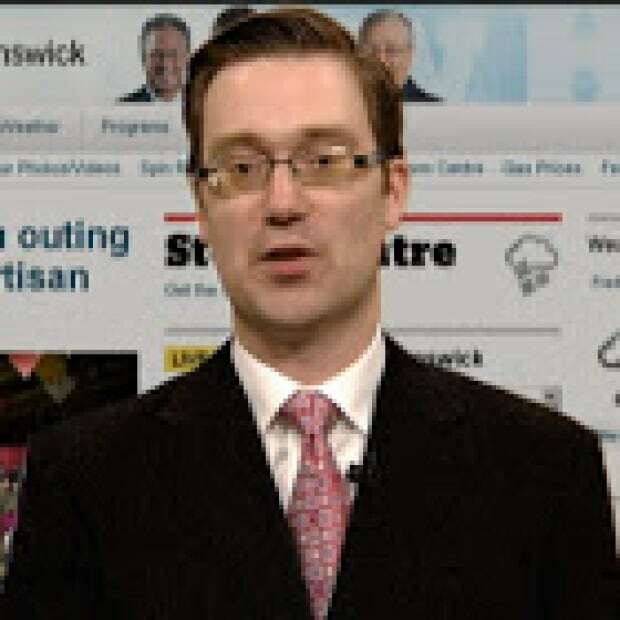 He joined CBC.ca in 2008. He also co-hosts the CBC political podcast Spin Reduxit. PTSD is a serious problem, says RCMP's top cop in N.B.